This is only a small sample of our extensive library. Please don't hesitate to contact us with a subject or photo request. We'll search our vast database for a perfect match. 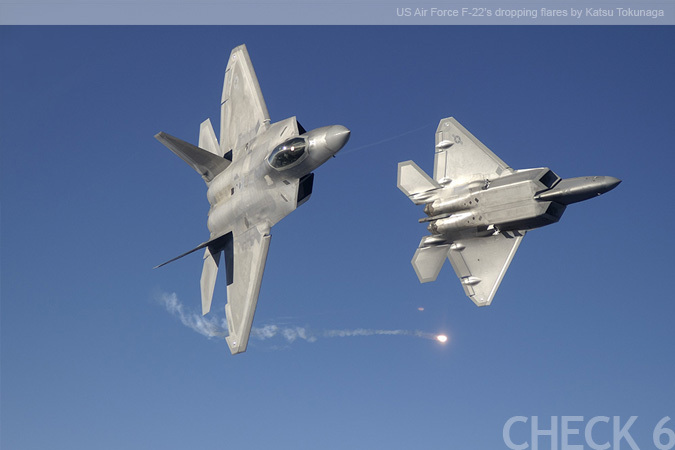 For more jet fighter images or to purchase visit our stock photography site.